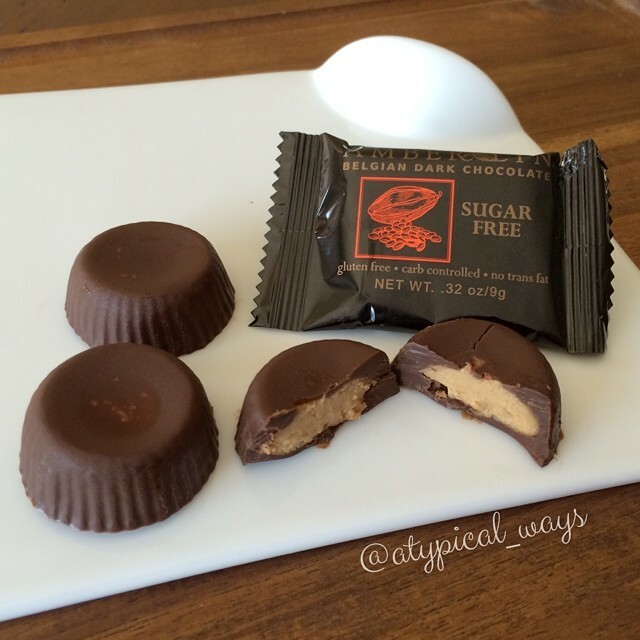 Sugar free Dark Chocolate Peanut Butter Cups with only 175 calories for all 3! 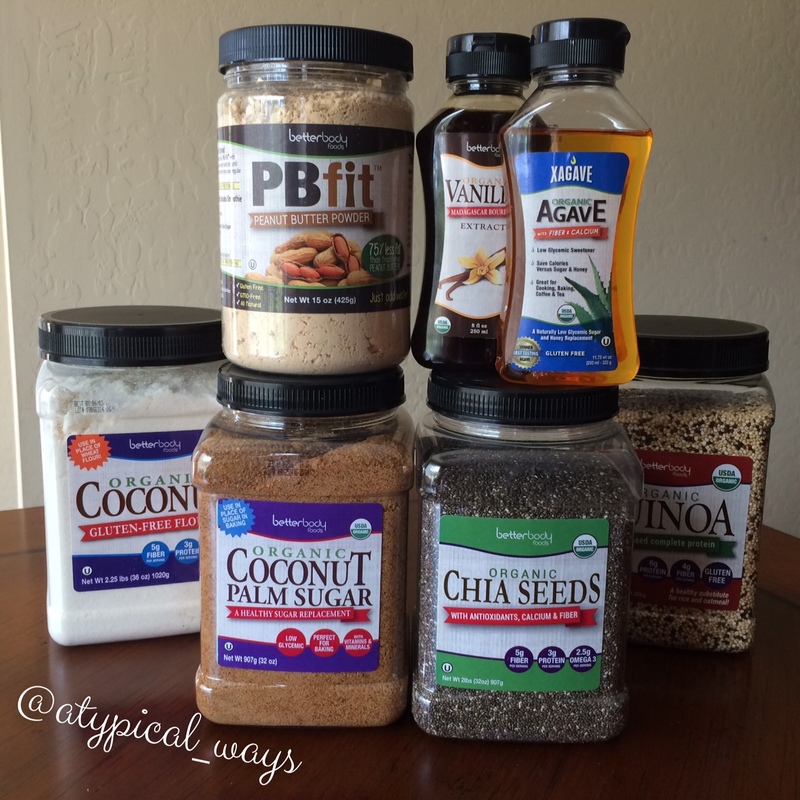 Mix the PB Fit with 1/2tbsp of water in a small bowl. Melt the 3 chocolate squares in microwave safe dish for 30-45 seconds, stirring every 15 seconds. Pour a little chocolate into 3 of the cups in the mold. Add peanut butter on top and then cover with remaining chocolate. Place in the freezer until ready to eat!